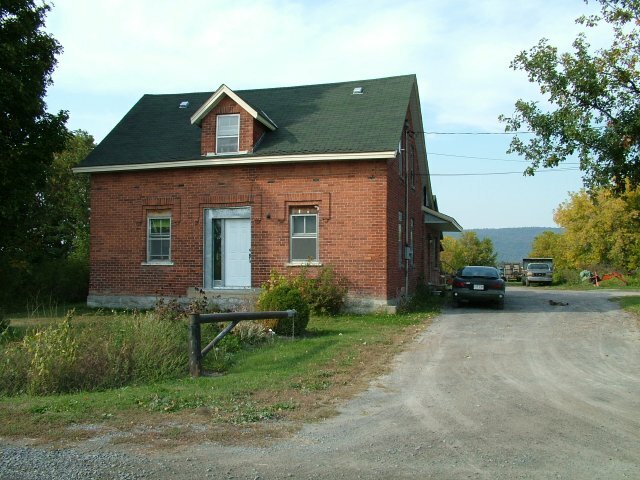 farm house on Bailie Road which was the family farm. 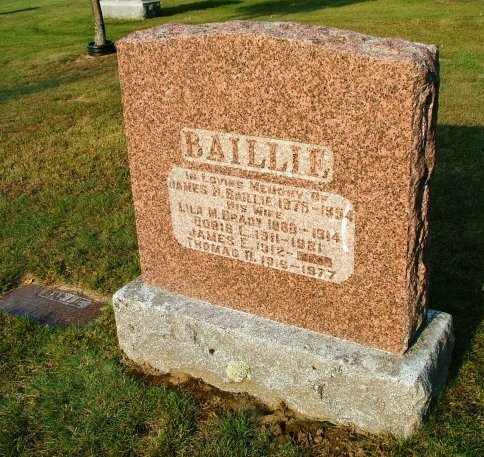 James Baillie, former Mayor of Aylmer. Just the other day I was reading the death notice and newspaper articles related to his passing! pick up your husband on the charts. In 2009 I was in Motherwell,Scotland where the Baillies are from.